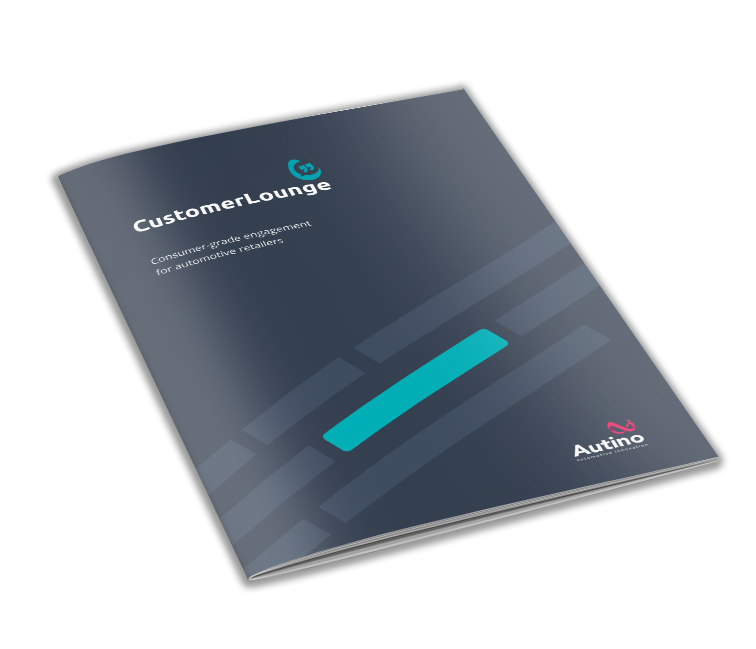 CustomerLounge is a platform that lets you speak to your customer as if they are across the service desk at anytime, anywhere and on the devices they use. It allows your service advisors to maximise every aftersales opportunity, with every customer. Discover more in our brochure today!